Natural corks - Images Folder - Colombin & Figlio S.p.A. The natural corks are the perfect complement for prestigious and reserve wines. 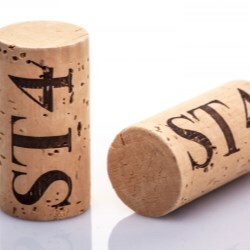 Made of first-quality natural cork, they constitute an outstanding seal for absolute-quality products. 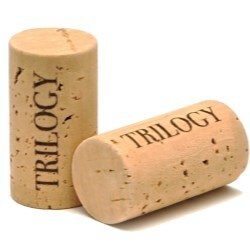 Their exceptional performance is further ensured by TCA treatment, which prevents any “cork taint”. Our sparkling-wine corks are the fruit of research focused on perfecting the grip of the cork and the preservation of the finest sparkling wines. These wholly natural corks, with no added microspheres, offer a reliable seal and user-friendly removal: perfect for every type of sparkling wine. 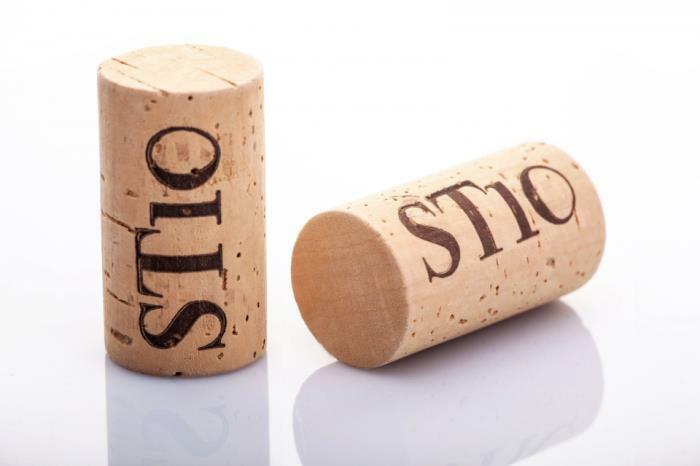 The avant-garde Eco corks are the result of the application of the most technically-advanced production processes to the finest-quality cork. A product line with a wide range of applications: the best price without loss of the quality and characteristics that have made Colombin famous. 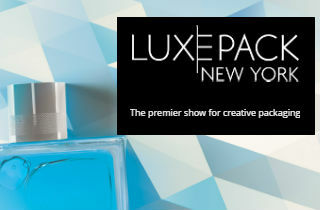 Their innovative micro-granular composition make the Micro corks the new frontier in research applied to nature. The conformation of these corks, which are marked by absolute homogeneity, guarantees the greatest compactness and conveys an appealingly natural appearance and colour. A patented centrifugation system gives the Technical Corks a very low variation in specific weight and significant elasticity. 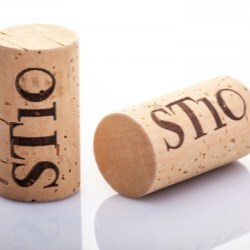 This extensive cork line comprises solutions for every type of wine, both everyday quaffers as well as prestigious bottlings.